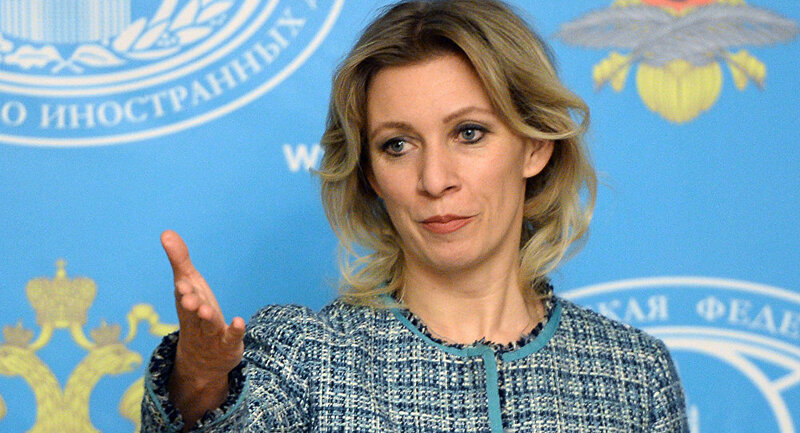 Turkish Foreign Minister Mevlut Cavusoglu should have left his post over the downing of Russian Su-24 jet in Syria, Russian Foreign Ministry spokeswoman Maria Zakharova said Wednesday. MOSCOW (Sputnik) — On Tuesday, the Turkish top diplomat said he would resign if Moscow were able to produce evidence proving Ankara’s support for Daesh. "It should have been done after Turkey downed a Russian plane. One does not leave office for links to Daesh, one goes to jail," Zakharva wrote on Facebook. Russian-Turkish relations deteriorated after the downing of the Russian plane by a Turkish fighter jet in Syria on November 24, 2015. Moscow imposed a number of restrictive measures on Turkey in response to what Russian President Vladimir Putin classified as a "stab in the back." Russia's retaliatory measures against Ankara include, in particular, restrictions on the activities of Turkish organizations in Russia, an embargo on Russian employers hiring Turkish citizens and a ban on certain food imports.